Students writing pre-university examinations this year must not forget to take a close look at their hall tickets to ensure they are heading to the right exam centre. 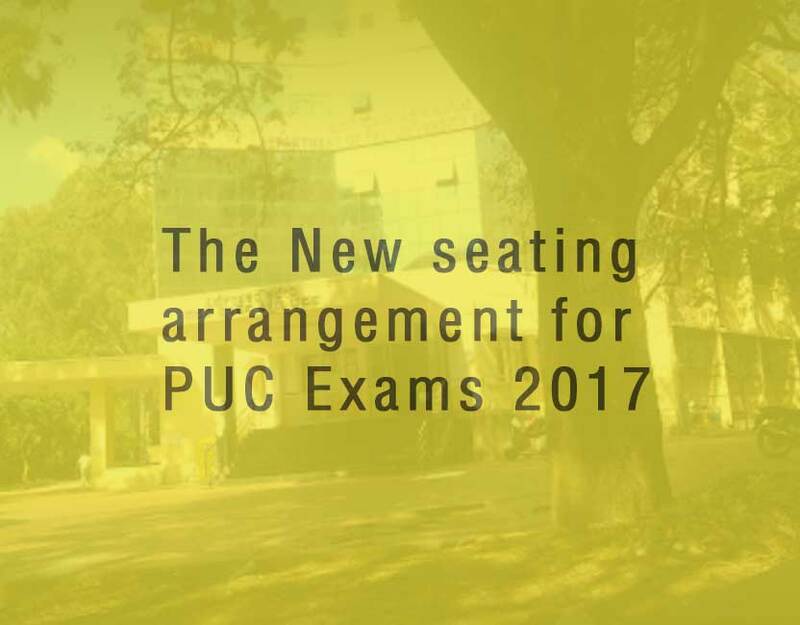 For the first time, The PU department has opted for random seating arrangements. This is primarily to ensure there’s no scope for malpractice and to plug the loopholes, if any. 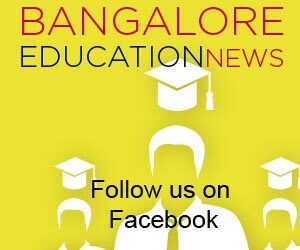 This time, the government has implemented the Karnataka Secure Examination System, a Rs 1.48 crore project, to ensure PU exams are conducted smoothly between March 9 to 27. The measures include surveillance cameras at all district treasuries and PUE offices. Additionally, the project will also make biometric authorizations and barcode scanning of papers mandatory at all district head offices. “The project has been cleared by the finance department, e-governance committee and has got technical approval. Further, the progress of the entire project is being monitored and reviewed by a technical committee constituted by the government,” said Shikha. “At the district level, it’ll be monitored by the deputy commissioner who’ll report to the head office. This system is not just for this year but a permanent feature and will be used and updated every year,” she added. Alert systems and access control mechanisms have been added to ensure crisis management. The director further said that the operating staff have been adequately trained in handling the new systems. “I wish all the students best of luck and advise them to eat and study well. Parent should help in creating a positive atmosphere for their children,” she added. 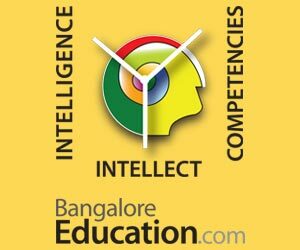 The Karnataka Secure Examinations System will ensure continuous surveillance during the course of the three-week-long examination. All staff and officials handling question papers will be pre- registered. Additionally, surveillance will be strengthened at confidential locations and PU officials can send SMS alerts to the police department in case of any emergency.